Indonesia is an exotic and adventurous travel destination and a must visit country on your bucket list. With more than 170,000 islands and 240 million people, it offers an amazing tourism experience and here are some reasons why you must visit Indonesia! Indonesia offers unlimited nature such as deep sea and pristine beaches or forests and mountains. 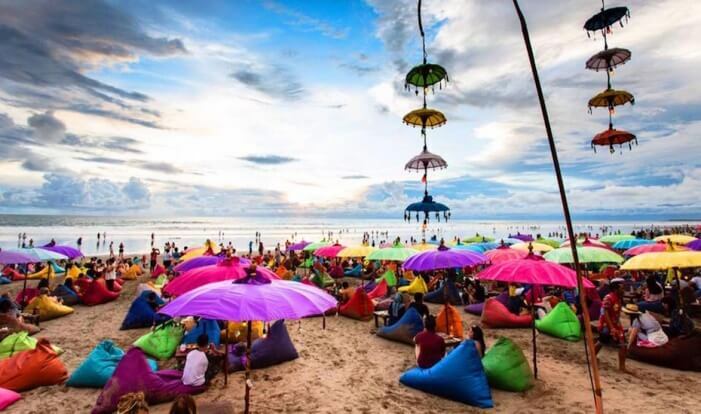 Be amazed by the exquisite view that the beaches in Bali offer, the luxurious Nusa Dua or the relaxing Gili Island. 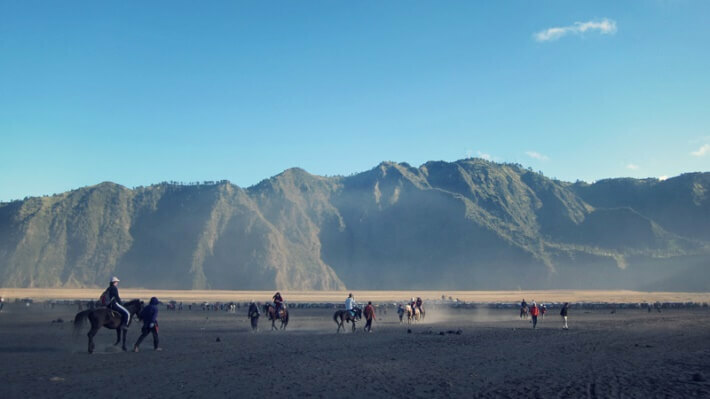 For those who are game for outing activities, Indonesia offers incredible hiking tracks to many of the active volcanoes, such as mount Bromo in East java, Mount Rinjani in Lombok and Mount Batur in Bali. There is also a UNESCO world heritage site worth visiting, the Ujung Kulon National Park. The country is enriched with thousands of years of history. 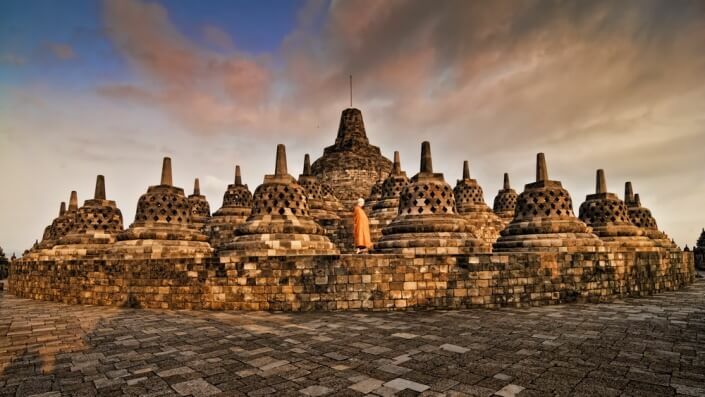 You may visit the world’s largest Buddhist Monument, Borobudur in Central Java and Prambanan, the famous Hindu monument in Yogyakarta, located in Central Java. 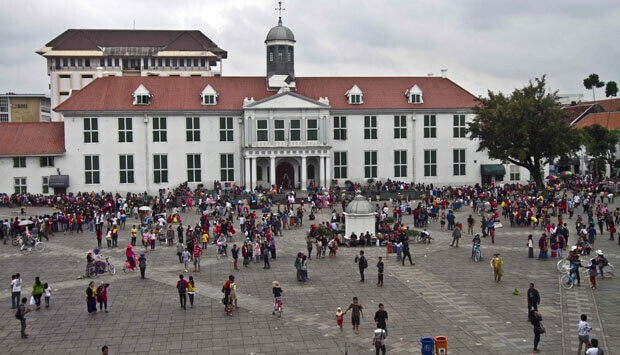 You could also visit a lot of museums in Jakarta around the Kota tua area. 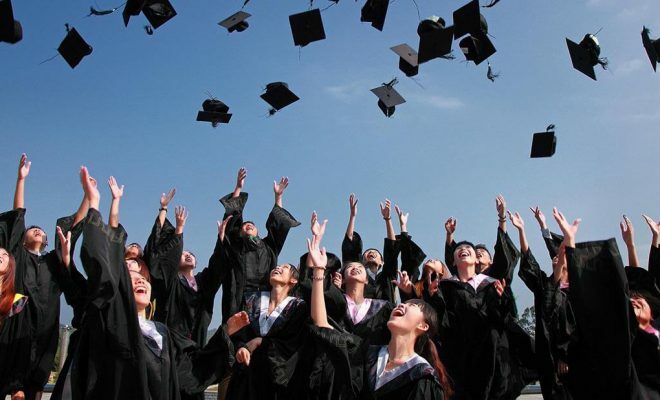 People from varied races and religions make Indonesia one of the most diverse country. 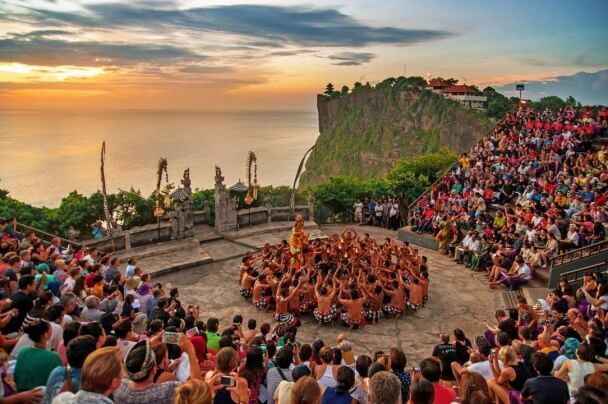 You can see different cultures in every part of Indonesia, like the tari kecak that you can witness in Bali. It is a traditional ritual that tells a story about Ramayana, and the fight against Rahwana. 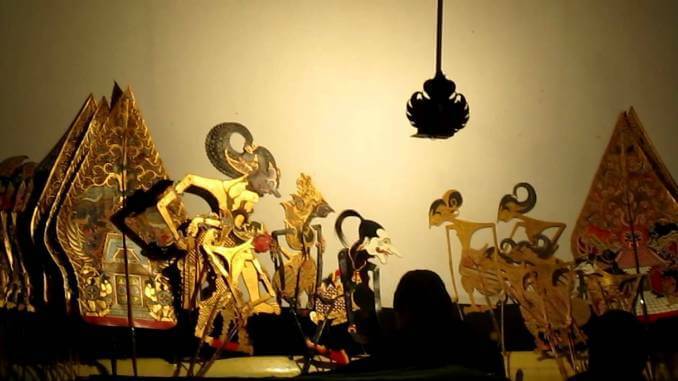 Java, also offers other unique culture like the wayang. There are people who travel to Indonesia just to enjoy the enormous variety of food choices. 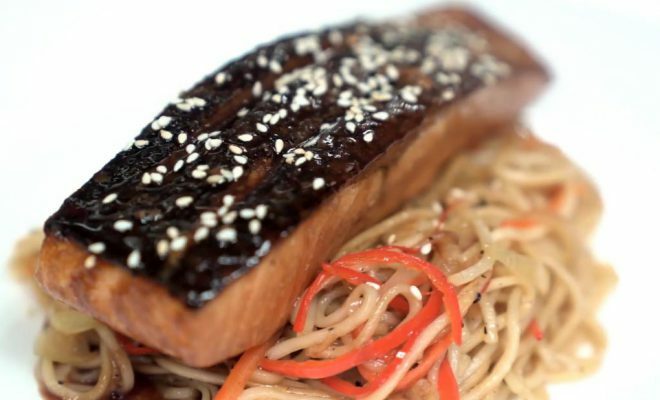 From street food to fine dining restaurants, Indonesia is spoilt for choices catering to satisfy any kind of craving and taste buds. 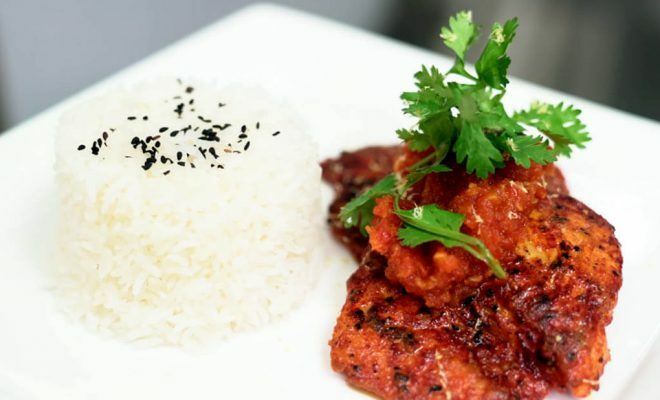 Ayam Penyet, a traditional fried chicken with sambal penyet, or soto ayam is an authentic food that you must try. 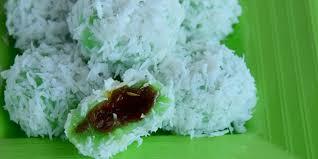 Indonesia also offers lots of road side snacks like pukis, kue cubit, klepon and putu maya. 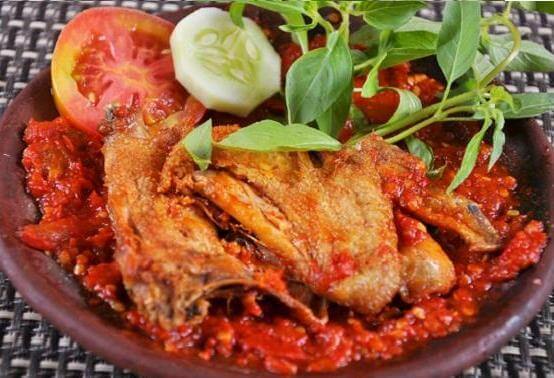 These are traditional foods that can easily be found anywhere in Indonesia. 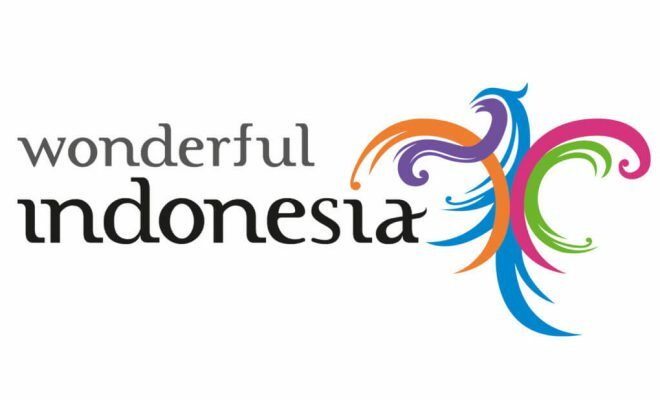 Indonesia, the Land of many lands offers a wonderful holiday experience for budget as well as high-end travelers. 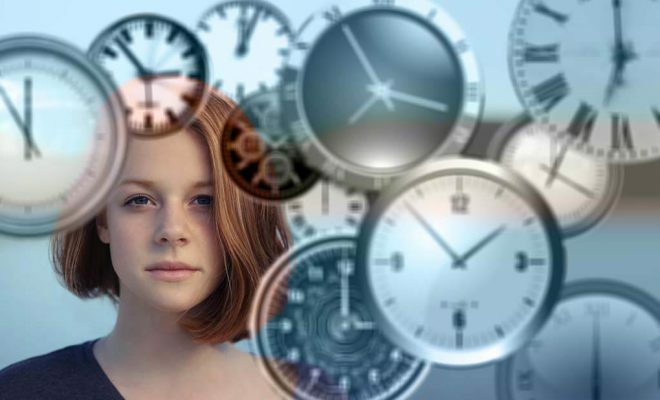 So, why wait, start planning for a visit to Indonesia for your next holiday destination!